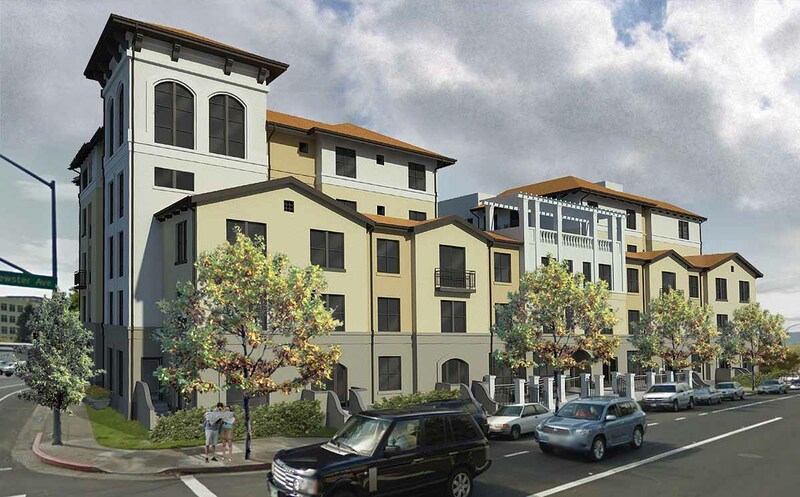 The Fuller Street Apartments is a 133- unit apartment complex at 439 Fuller Street , Redwood City Ca. 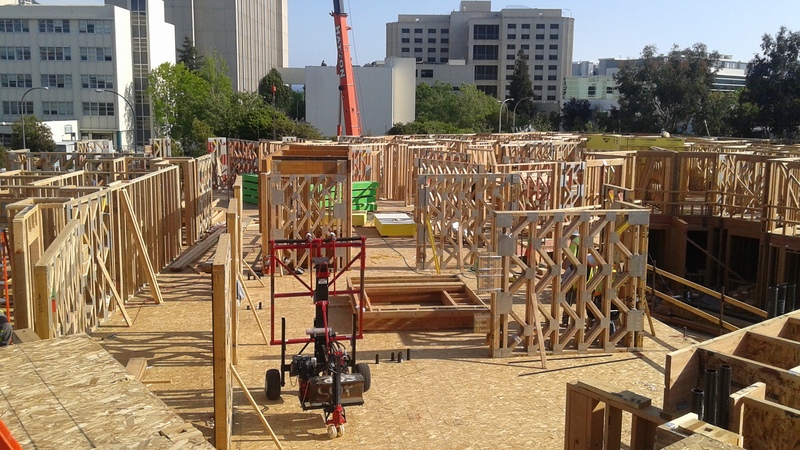 These new construction multifamily apartments are located close to the Caltrain station and will feature sustainable energy saving features. 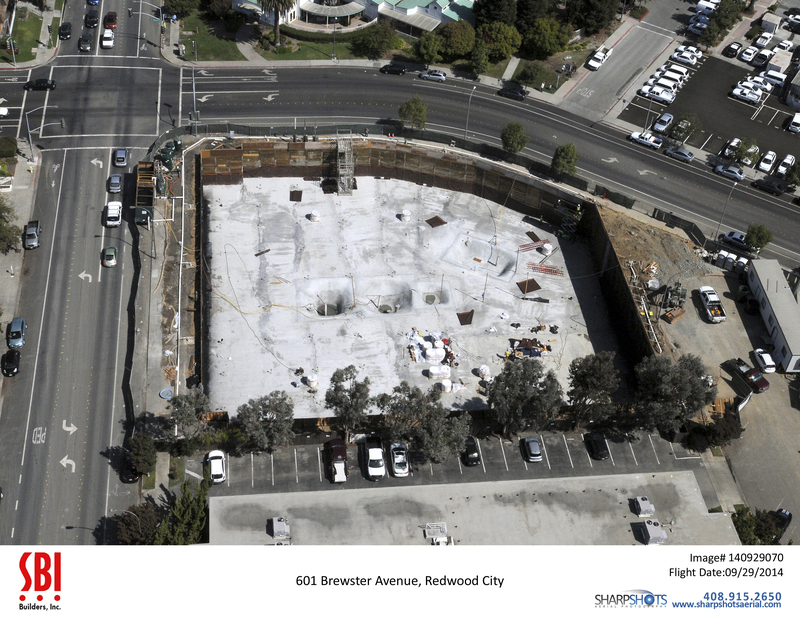 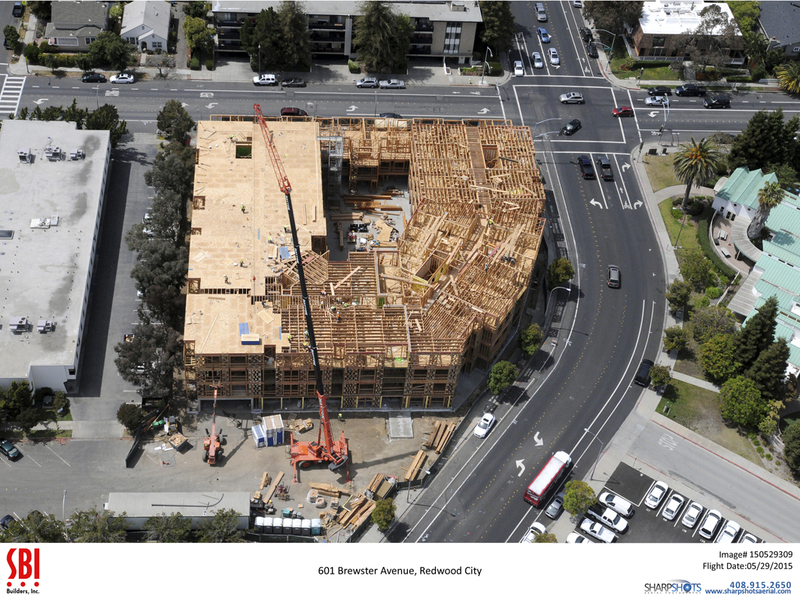 The new building is part of a series of new projects for the Centennial community and will feature five stories of residential market rate apartments with a two level subterranean garage. 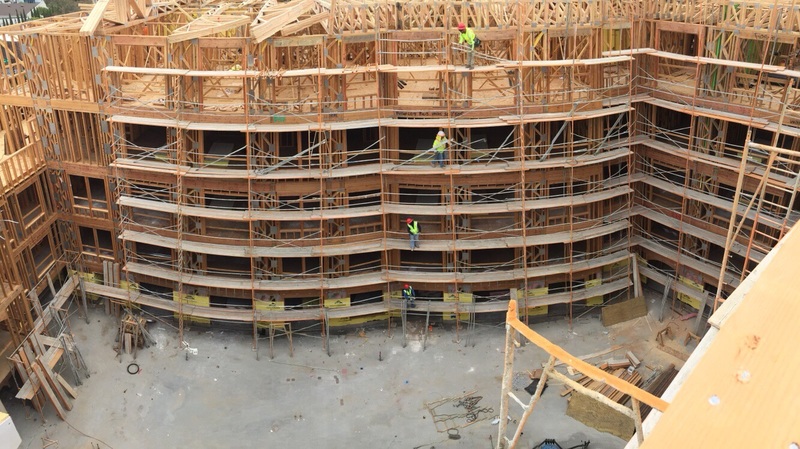 The ground floor will feature a fitness center and a clubhouse and the first and fourth floors will offer common open spaces for residents. 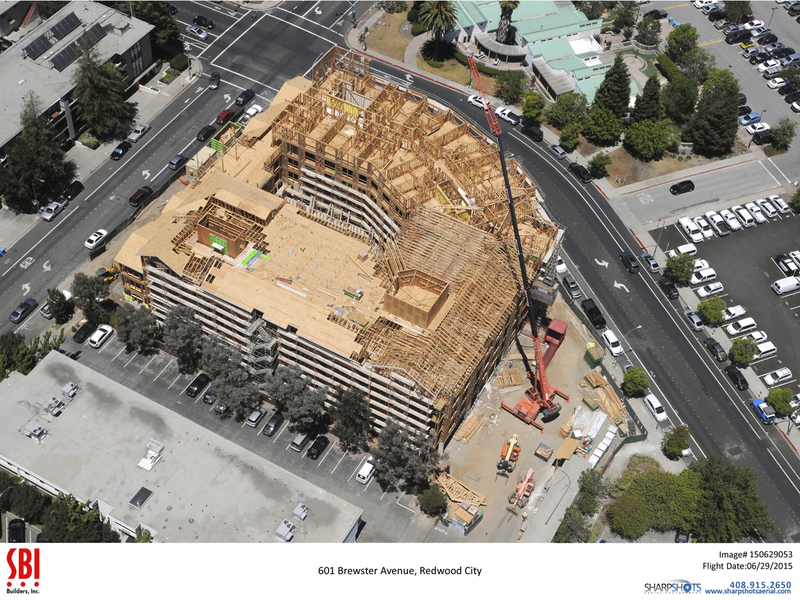 Dan Silverie III also uses BIM Vico 3D modeling for the entire constructional analysis. 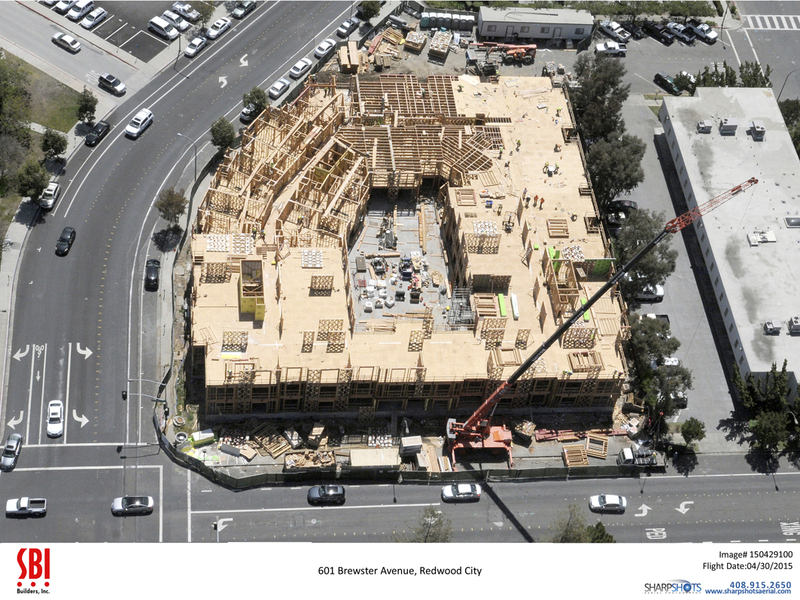 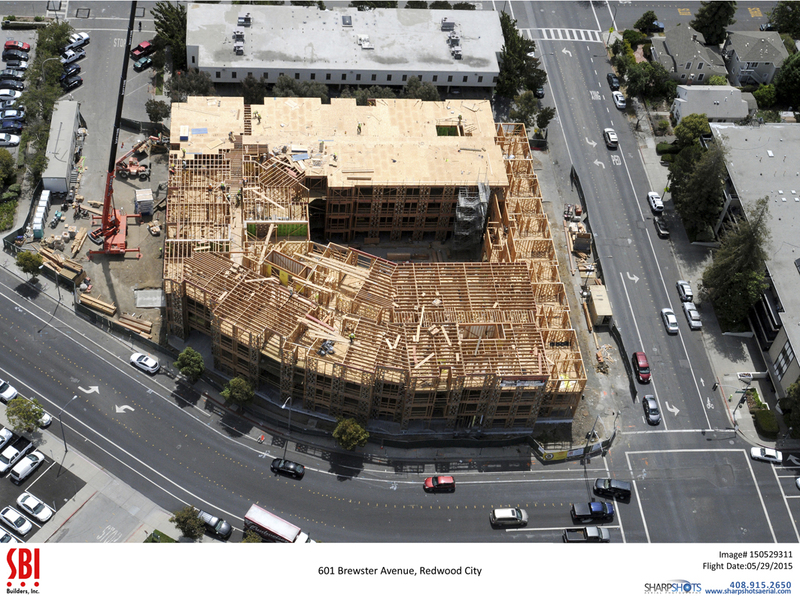 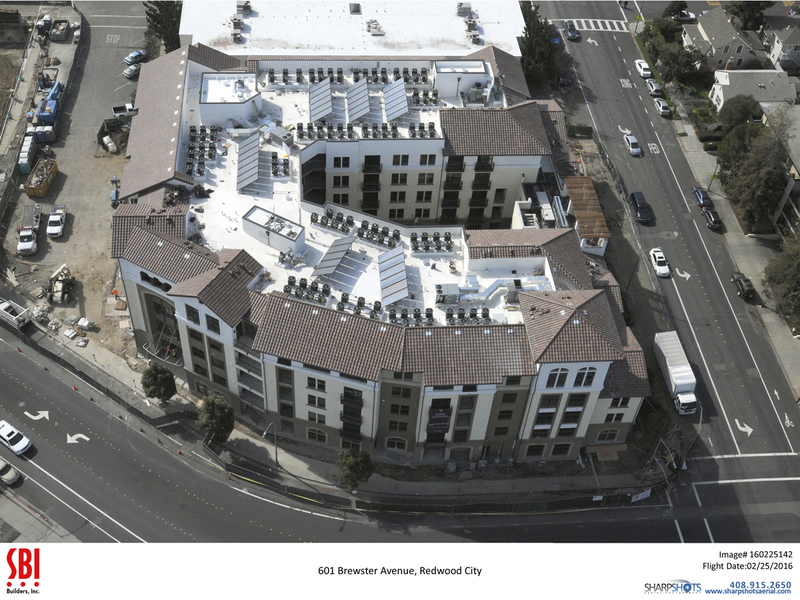 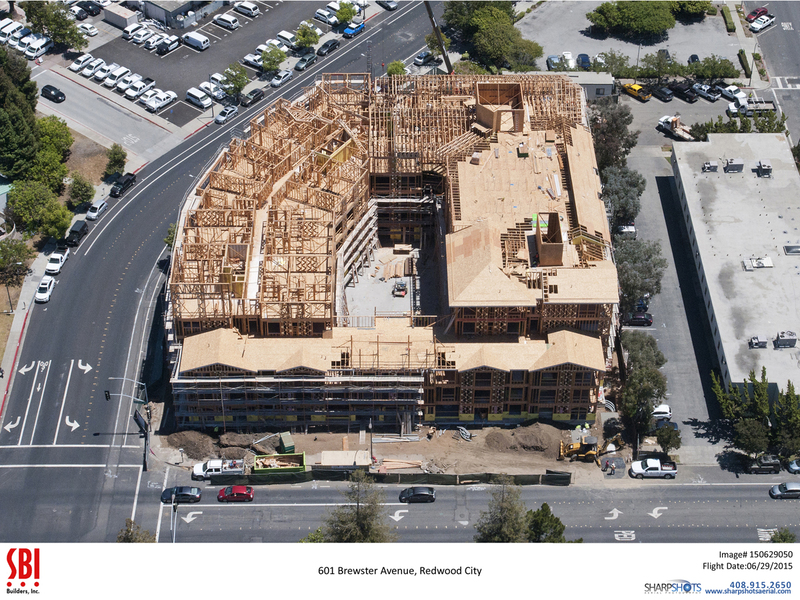 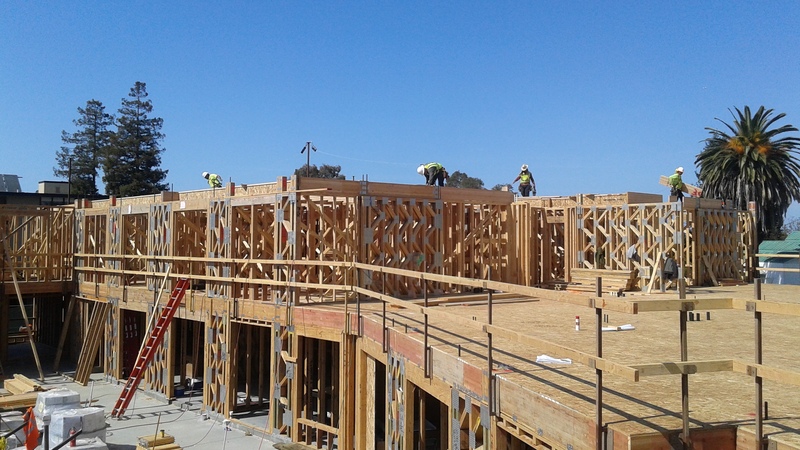 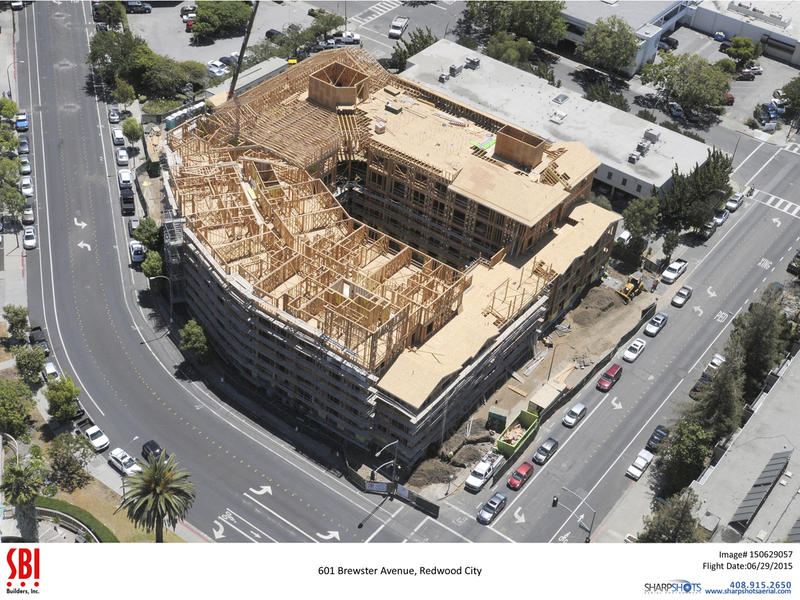 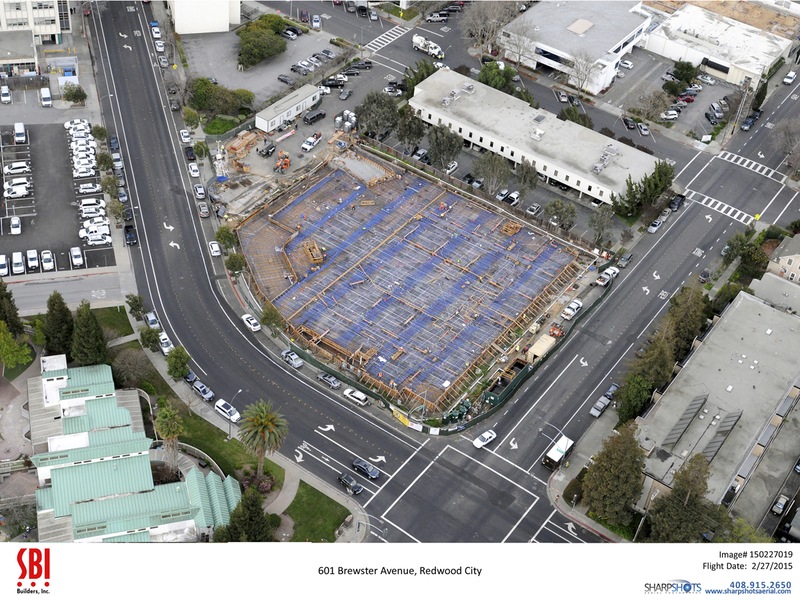 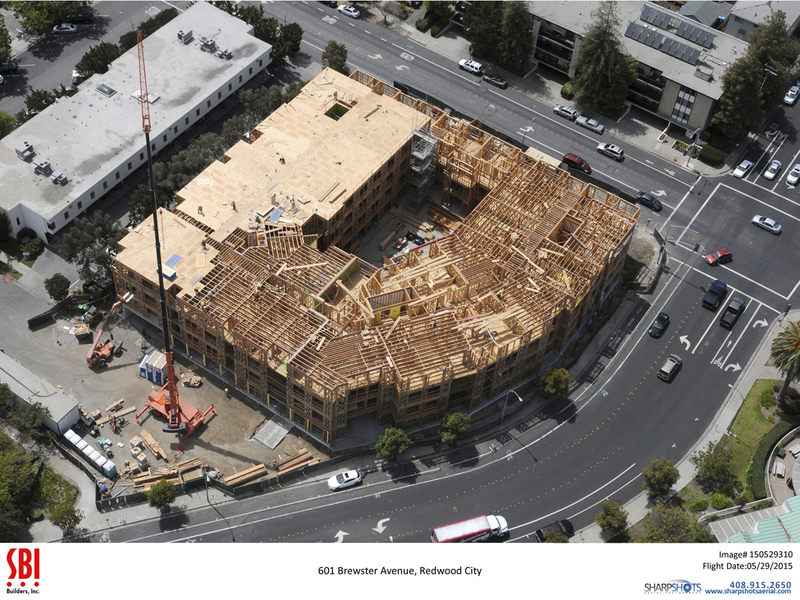 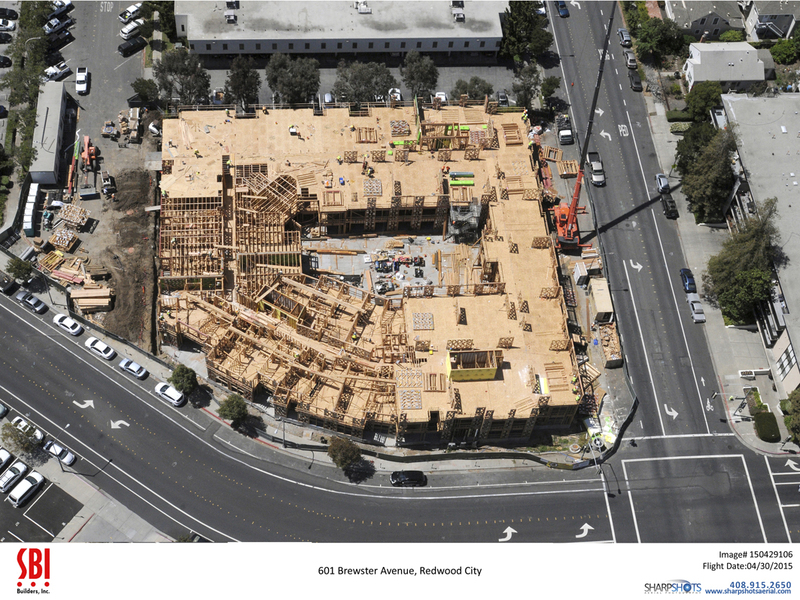 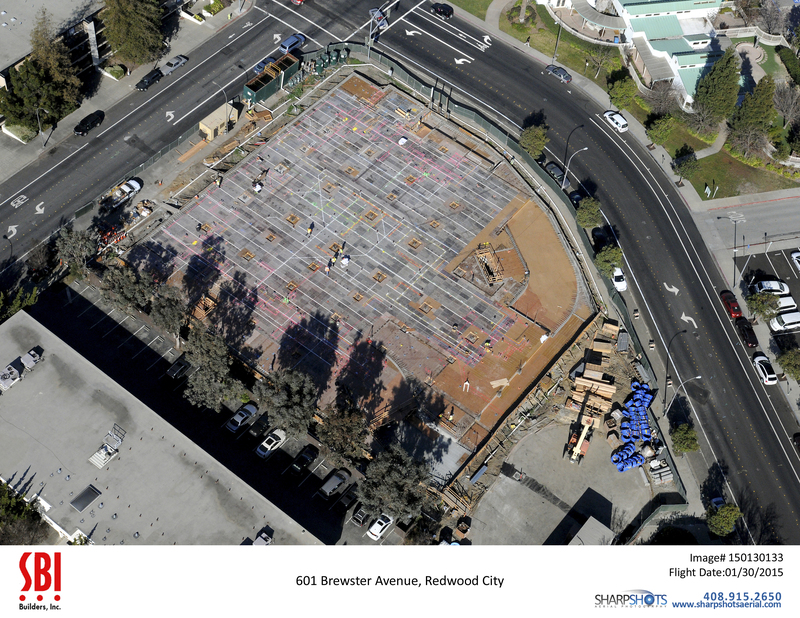 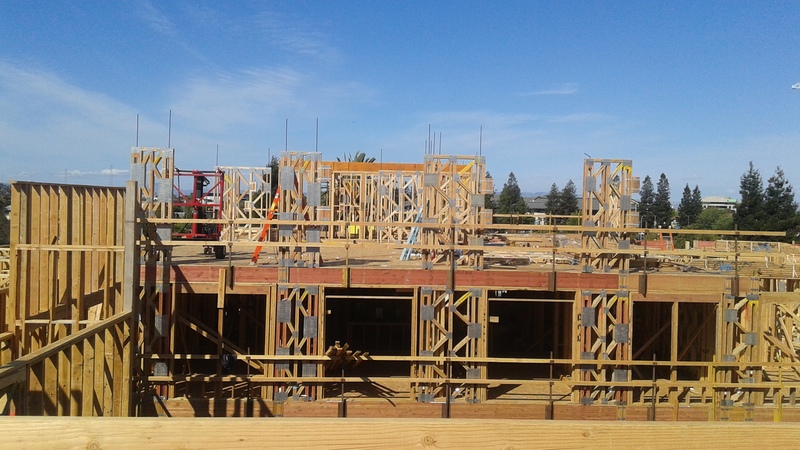 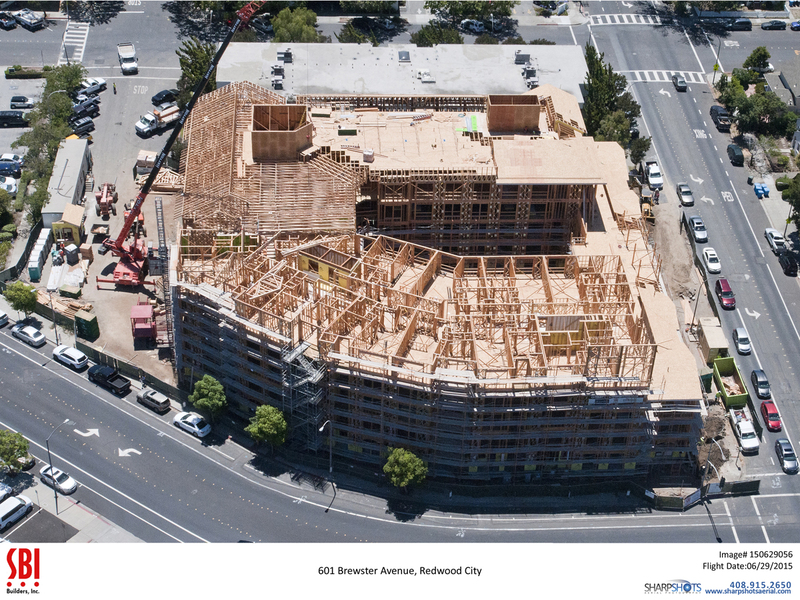 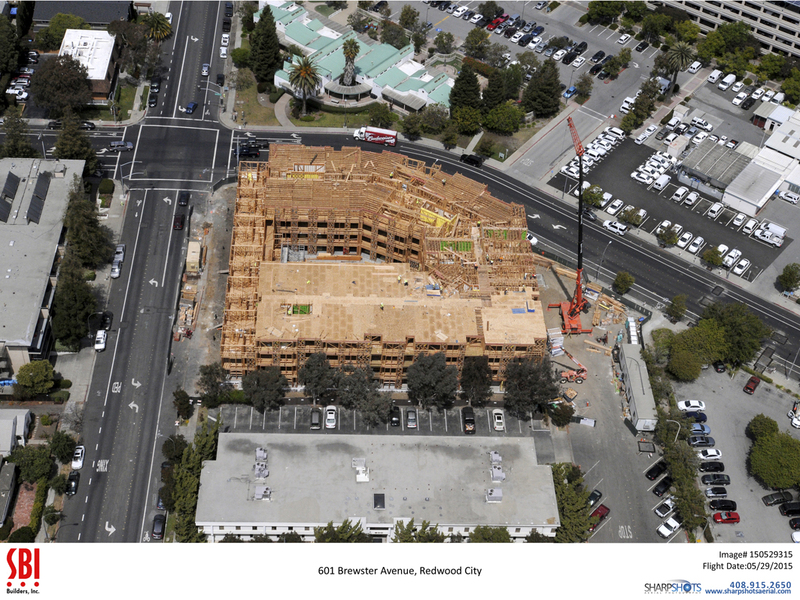 The multi-family residential project, located at Winslow and Fuller Streets, brings 129 market rate apartments and 4 affordable apartments to Redwood City, California. 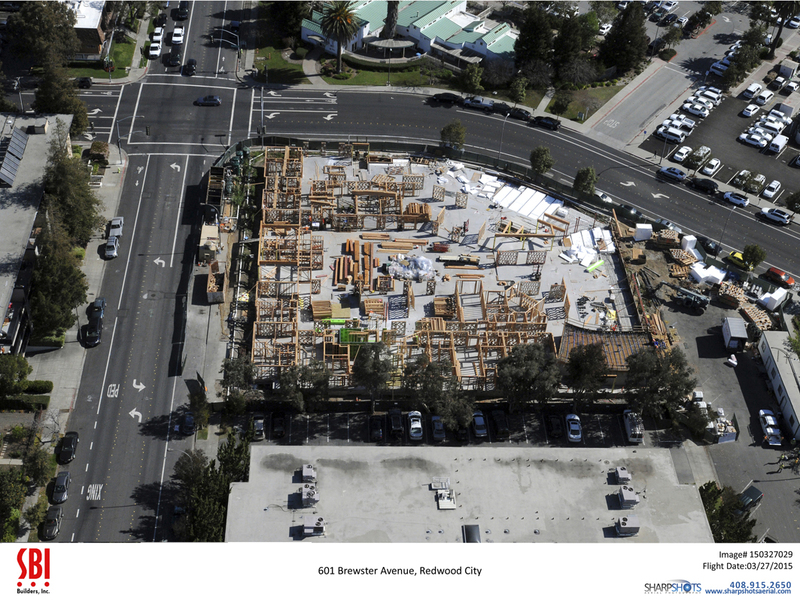 The proposed 5 story building includes a leasing office, clubhouse, fitness center, landscaped courtyard, and dog park plus an expansive roof deck with views towards the bay. 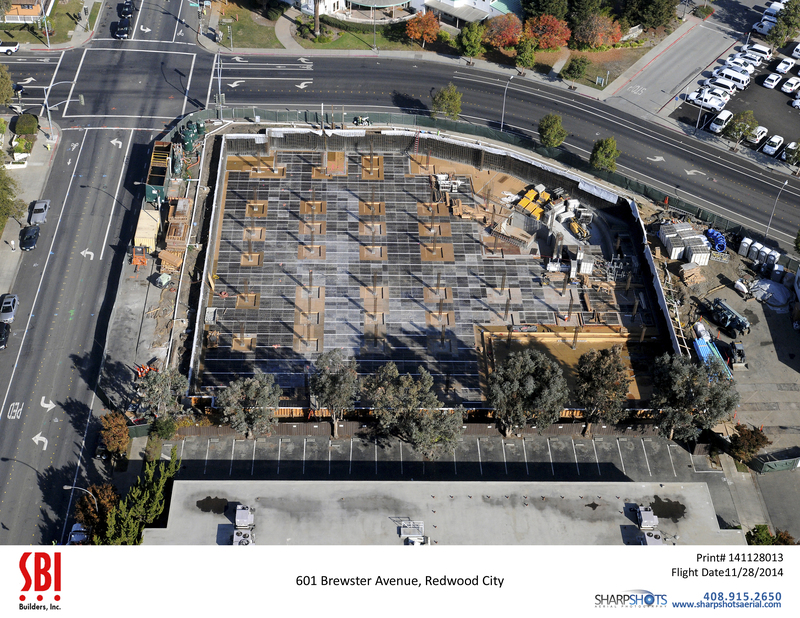 Parking is provided in a two level basement garage and will accommodate 160 cars and 32 bicycles with an onsite self-service repair shop. 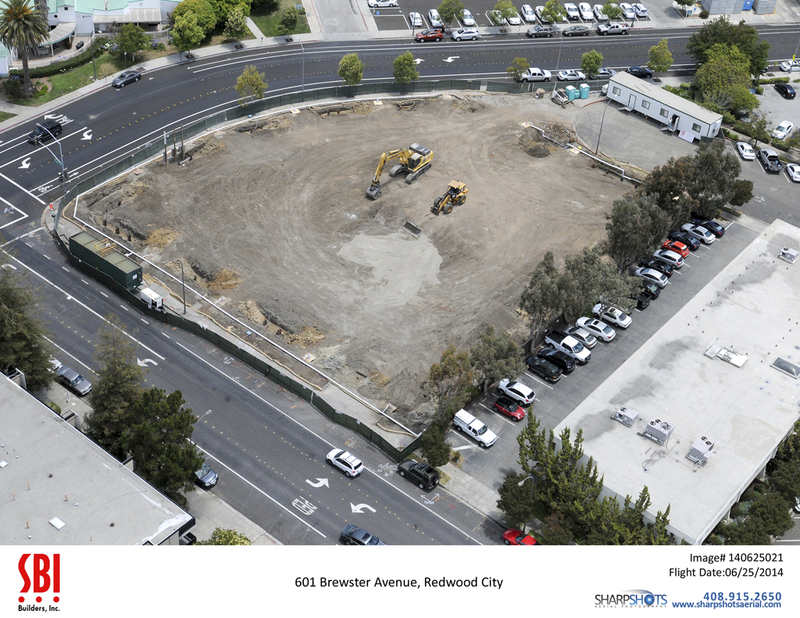 Initially slated to contain 30 electric vehicle charging stations with plans to pre-wire all parking spaces for future charging expansion. 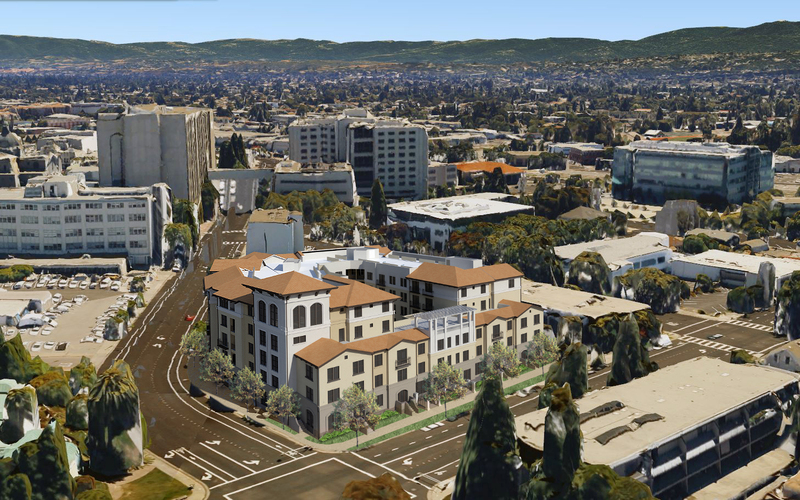 The building is designed in accordance with Redwood City’s Downtown Precise Plan building initiative, aiming to revitalize the El Camino corridor. 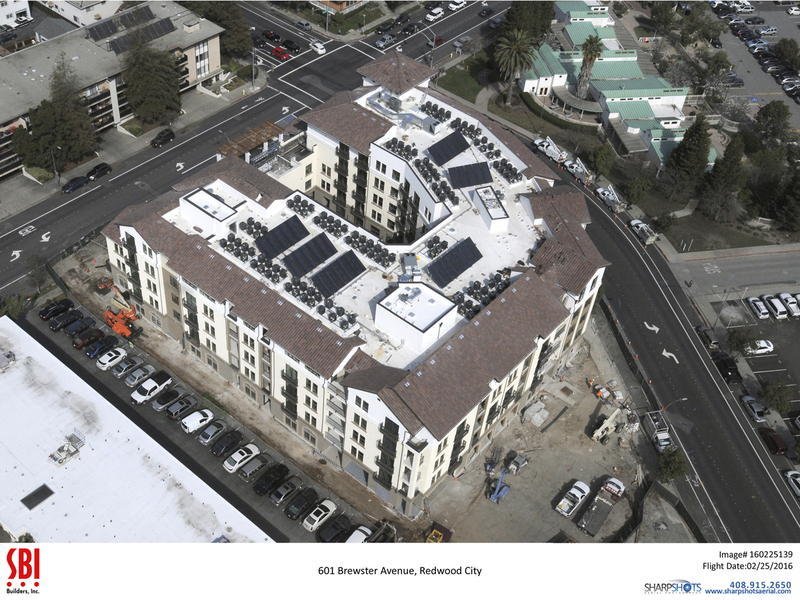 The project is to be Green Point Rated and will feature solar hot water and photovoltaics.